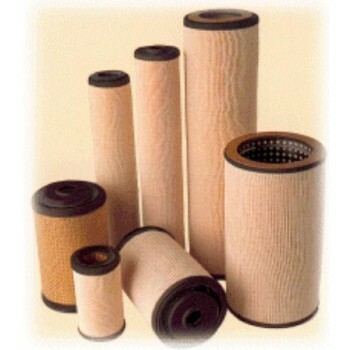 High flow filters used in separating water from various hydrocarbons such as jet fuel, diesel fuels, insulating oil, other motor fuels, and light hydrocarbons. Separator cartridges are installed in a two-stage filter/separator vessel as the second stage hydrophobic barrier to prevent downstream water flow. 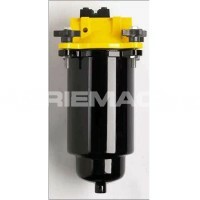 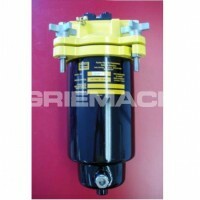 The separator cartridges also acts as a filter to contain contaminants within the vessel.